Los Angeles is well known for hosting events, galas, extravaganzas, concerts, and festivals, but the TEA LOVERS FESTIVAL can now boast an entire decade dedicated solely to tea lovers. Kulov Communications did it again the first weekend in May in Pasadena, Ca with grand success! May Day kicked off with cultural and educational programs which lasted two days — followed by an all-day tea marketplace on Sunday, May 3rd. This well-attended event celebrates the arts and cultures of the many global countries with strong tea traditions. 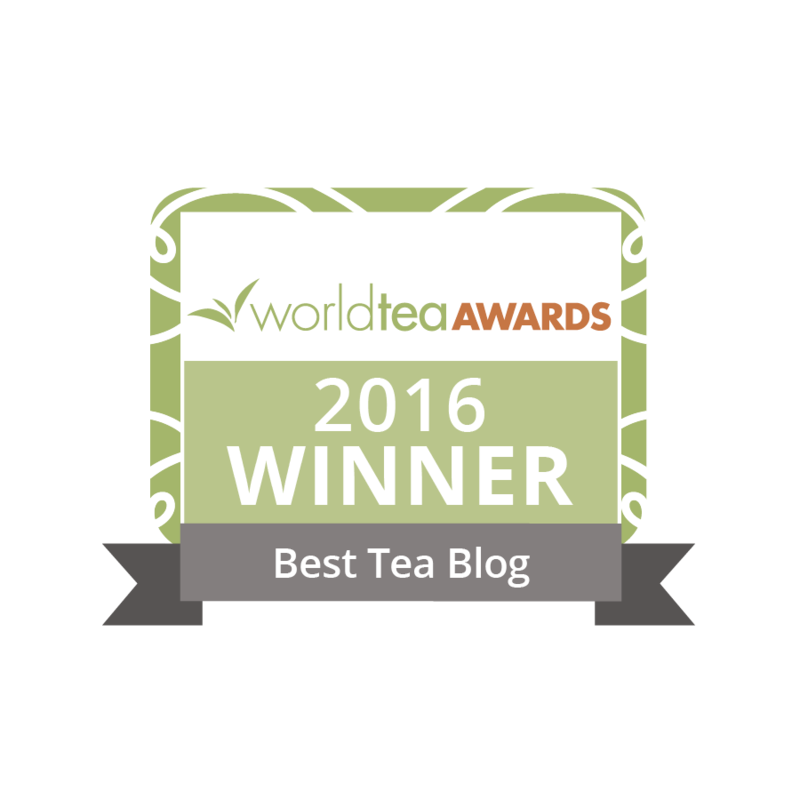 The educational programs feature tea labs, tea workshops, tea experts, tea presenters, and of course, many wonderful teas to see, touch, and taste. The Marketplace features many tea companies that travel from near and far to be present at this event. This year we met delightful representatives from these companies: Argo Tea, Art of Tea, Bird Pick Tea & Herb, Bruce Cost Ginger Ale, Fantasy Sugar, Glenburn Tea, Hankook Tea, Health-Ade Kombucha, Libre Tea, Numi Tea, Pureness Health, Sencha Naturals, Red Circle Tea, Tea Drops, Tea Lover Gift Baskets, Tea Xotics, World Flavorz, Zendigo Tea, along with Dr. Farid Zarif giving a presentation on the 1001 (almost) uses of tea! He showed us the “T” in TEA. Located at STATS, a Southern Californian landmark with an eclectic array of things beyond the imagination, (a home decorative center) it was indeed a good fit for this festival. Lunch at the Tea Lovers Cafe by Bea’s Knees, was a memorable experience, in a good way, for certain! California’s premier tea festival since 2006 — May 1st through 3rd, 2015 — celebrated a decade of spreading the love of tea in the Los Angeles area. Kudos to the man that simply calls himself, “Kulov”! The tea lovers of Southern California thank you for your decade of dedication. When tea people get together, it’s always a good time. I am grateful to Kulov for his perseverance in continuing with this annual event. Let’s see what he comes up with for next year!! Thank you roving reporter Dharlene. Sounds like Kulov pulled off another wonderful Tea Lovers Festival. I remember the first year he started it. I had forgotten its proximity to Valentine’s Day. Turned out to be a great name! With growing attendance, it provides a terrific format for tea lovers at all levels to have a unique tea experience. Wish I lived closer and could attend. Yes, Michelle it was a fun time — as you know — ALL tea events are fun! It’s always the people that make the real difference — cuz they make the experience. In Pasadena itself there are three tea shops open all year long — CHADO TEA, BIRD PICK TEA & ROSE TREE COTTAGE. 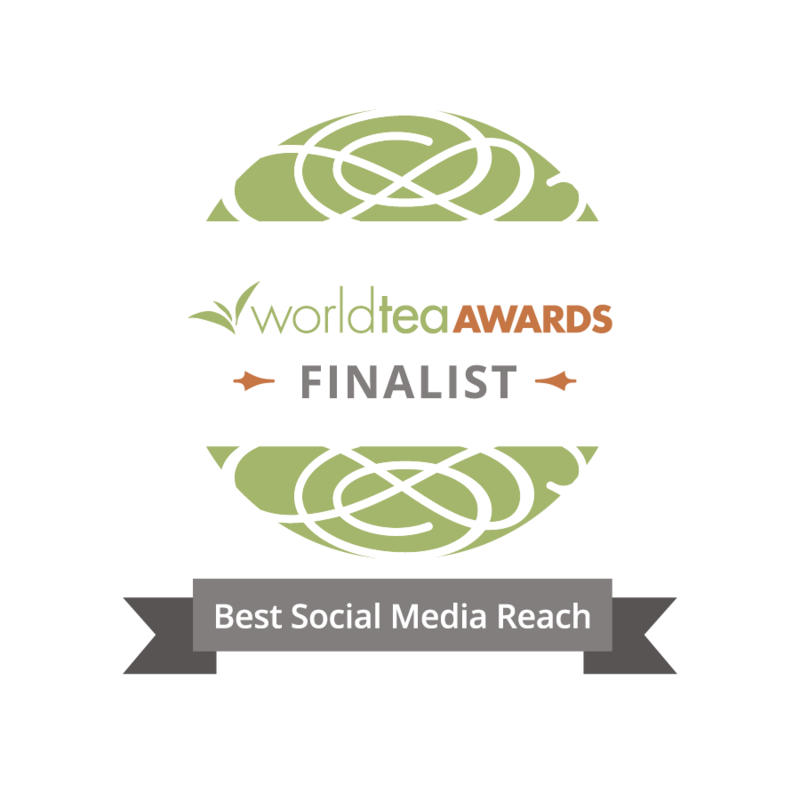 Kulov — you have worked very hard over the years to put this together for tea lovers. Spreading the word — and — joy — is the least I can do. You are much appreciated.